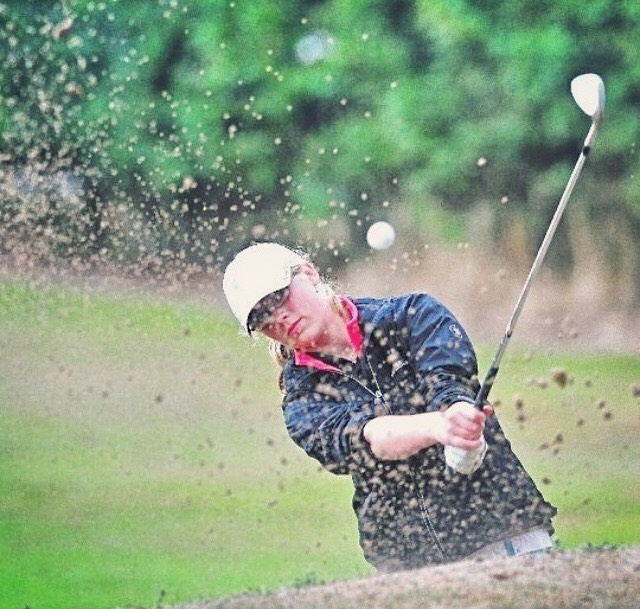 With so many technical components regarding compression, swing speeds and how many pieces the ball comes in, choosing the right ball can seem like a complete gamble. These balls are fantastic for players with a high swing speed as you can really see the advantage of distance increase off the tee. 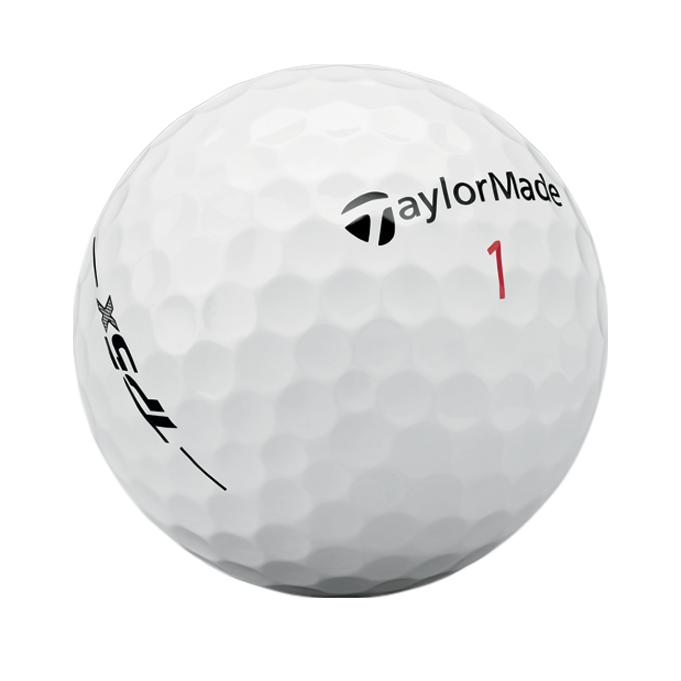 Both the TP5x and TP5 benefit from the patented five-layer ball construction TaylorMade first introduced to the market with its Penta TP ball at the 2009 PGA Championship. 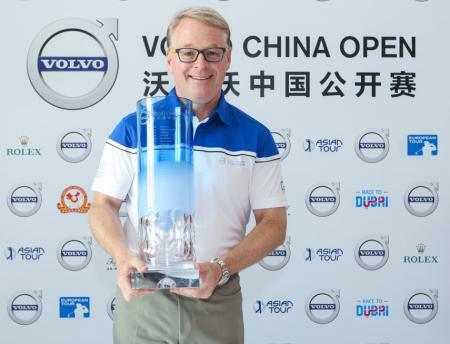 That first-of-its-kind, five-layer technology led to a game-changing ball that not only generated optimal speed and reduced unwanted spin on tee shots, it also provided plenty of softness for the desired feel around the greens. Around the green, the new TP5s have a firm feeling, although stopping quickly and being very responsive. The TP5’s deliver great spin reduction in the long game so are ideal for a good player who creates a lot of spin. The new Tour B X is aimed at high-performing players who want improved feel and short game spin along with good distance. The key to the softer feel and scoring spin to the already long design is an approximately 12% softer urethane cover that creates more friction on short shots. The ball features a gradational core (harder on the outside, softer on the inside). A mantle layer reduces spin on long shots. In addition, both the new Tour B X and Tour B XS have an improved, more consistent 330 dimple pattern that reduces drag for increased carry for longer overall distance. You can only buy these balls online so they offer very good value for money. 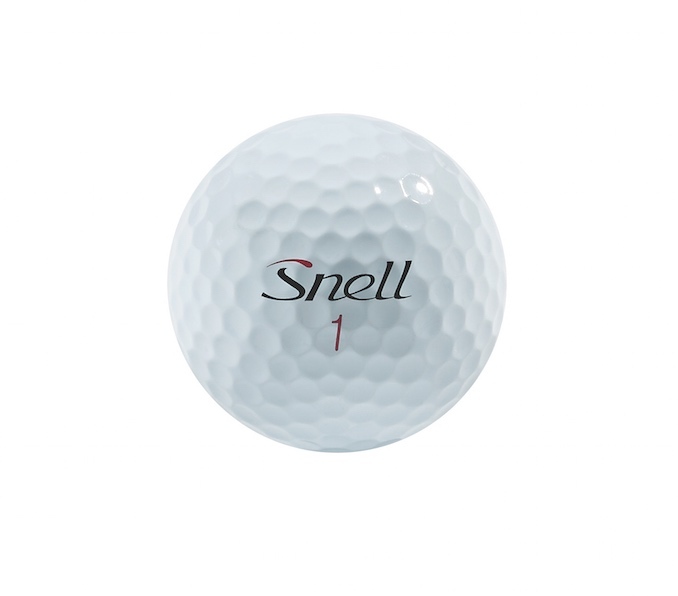 The previously highly regarded Snell MTB golf ball model has now been replaced by two new models, the MTB Black and MTB Red. The MTB Black is an improved version of the original MTB and features a three-piece design with Urethane cover, 360-dimple pattern, and core that's seven-percent softer than the past model (for a softer feel and less driver spin). The all-new MTB Red features a four-piece design, urethane cover, and 338-dimple pattern. The Red feels a bit firmer on drives and long-iron shots but provides a soft feel on short shots. The Red will also spin a bit more on short shots than the Black and will be available in both white and optic yellow. The new Callaway Chrome Soft ball is, the company says, a ‘game-changer', incorporating the material graphene (200 times stronger than steel and one million times thinner than paper!). Sergio Garcia used the new ball when he won the Singapore Open in January and claims he was 19 yards longer on average than when he won the same event in 2017. Graphene was created by Russian chemists Andre Geim and Konstantin Novoselov at Manchester University in 2004, and they were awarded the 2010 Nobel Prize for Physics. When graphene is infused into a ball it makes it so strong that the outer core can be made thinner. This allows for a larger inner core, which enhances the ball's speed and also reduces the amount of spin on long shots, leading to greater distance. This is very low spinning with the driver, although it does offer a very stable ball flight. A decent amount of carry can be seen with it and is comparable to the Prov 1x in terms of feel off the tee. The 330-shallow dimple pattern adds to the ball flight stability and helps produce a good mid-flight trajectory. The MP-X is a four-layer ball enabling better players to spin and shape shots more effectively compared to its stable-mate the MP-S. The cover offers fantastic playability with short iron shots and allows a nice stopping time even on firm greens. These are fun, brightly coloured 4-piece balls targeted at better player to mid handicapped player. Around the green, these balls do sound loud and have a distinctive click sound when chipping and putting, but despite feeling so firm they are deceptively responsive around the green. 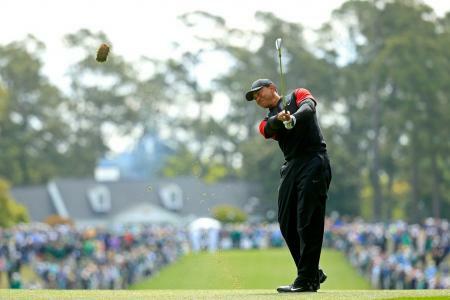 Off the tee, they have a higher trajectory making them a good ball for a player wanting to see the ball flying higher. This three-piece ball with a urethane cover offers excellent levels of spin performance around the green. 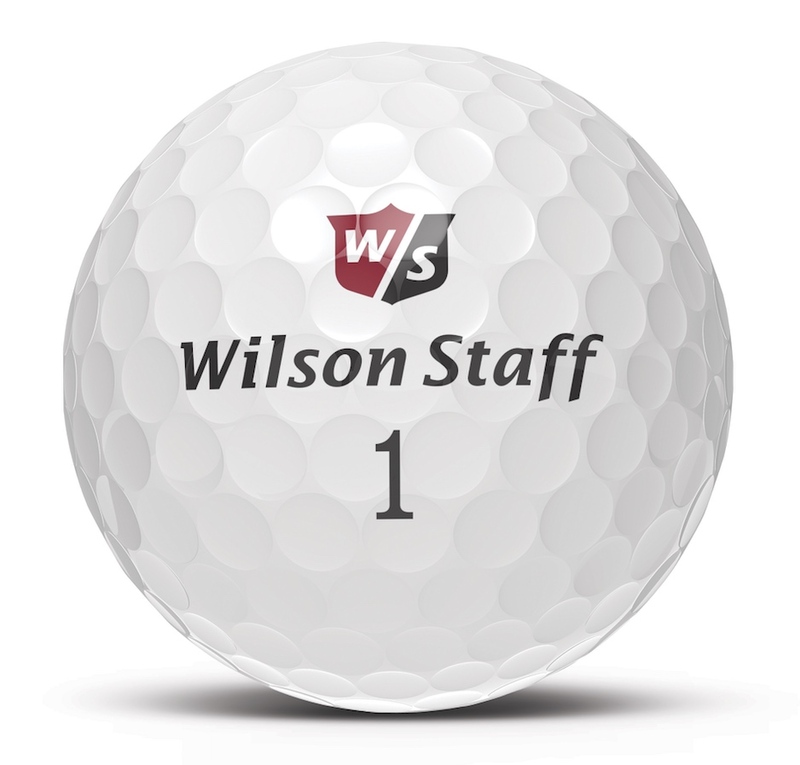 Although the compression rate is high for Wilson’s usual products, it is still lower than that of most urethane covered balls on the market. 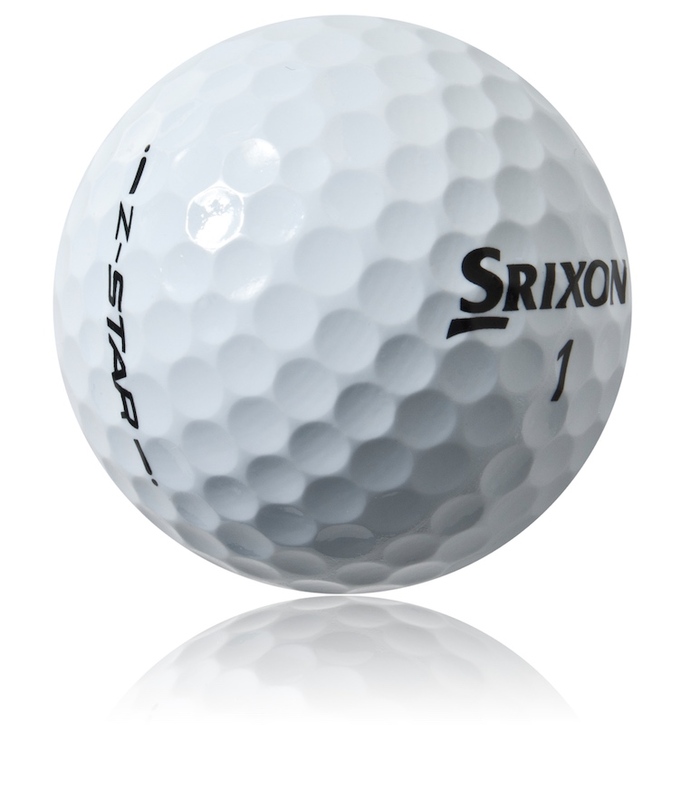 The durable cover helps the ball spin a lot around the green in combination with an extremely soft feel. There was fantastic feedback when chipping and putting. 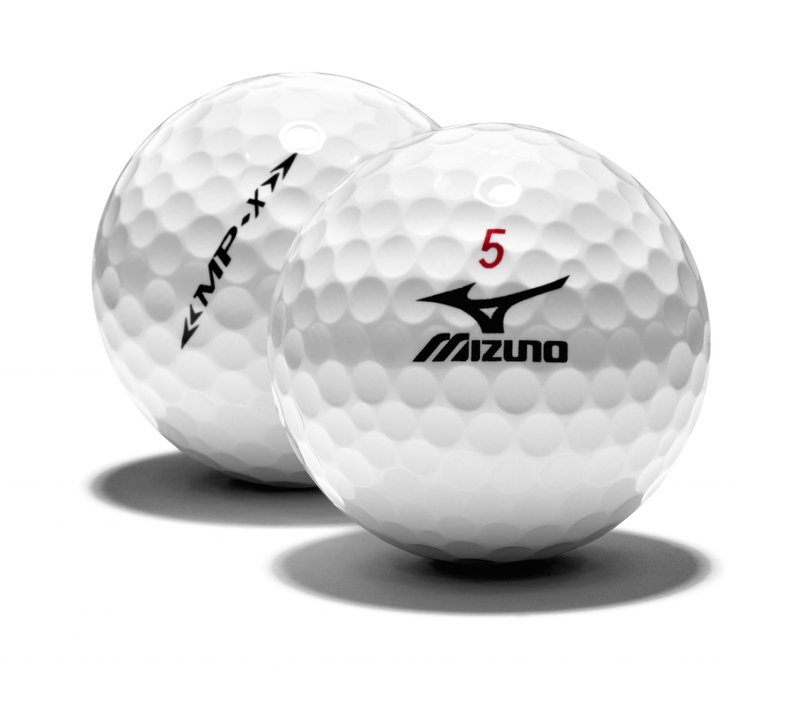 These two balls are now in their 5th generation and they boast a 338 Speed Dimple pattern, resulting in better launch conditions and enhanced aerodynamics, which is ideal in windier conditions as well as helping the better player to shape the ball easier. The new design combines a larger and softer inner core with a thicker ionomer mid layer, which results in a greater ball speed and, in turn, greater distance. This is combined with their 3rd generation SpinSkin Coating provides enhanced greenside spin and consistently. These balls are great for the lower handicapper looking for fantastic control, powerful launch trajectory and easier shot manoeuvrability. 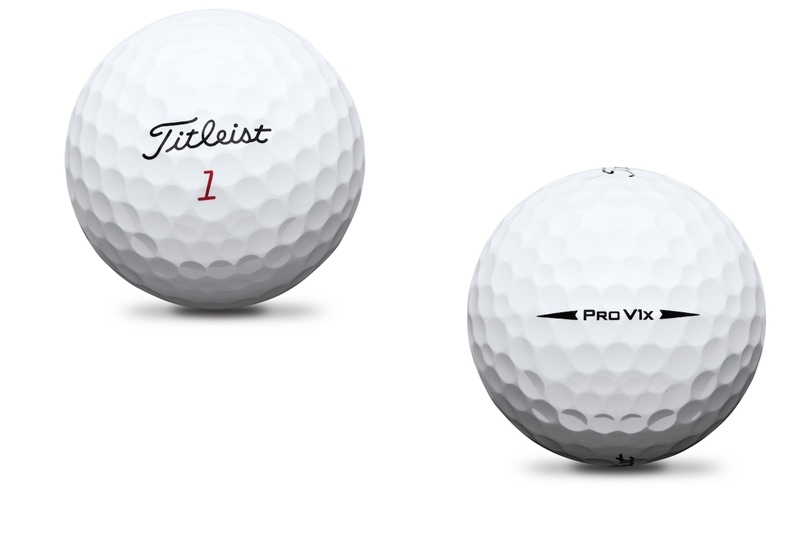 There are loads of reasons to like these Vice Pro golf balls. They play as well as anything else out there, and by that we mean they fly a long way and they spin more than Alistair Campbell playing bass for the Spin Doctors at their weekly spin class. 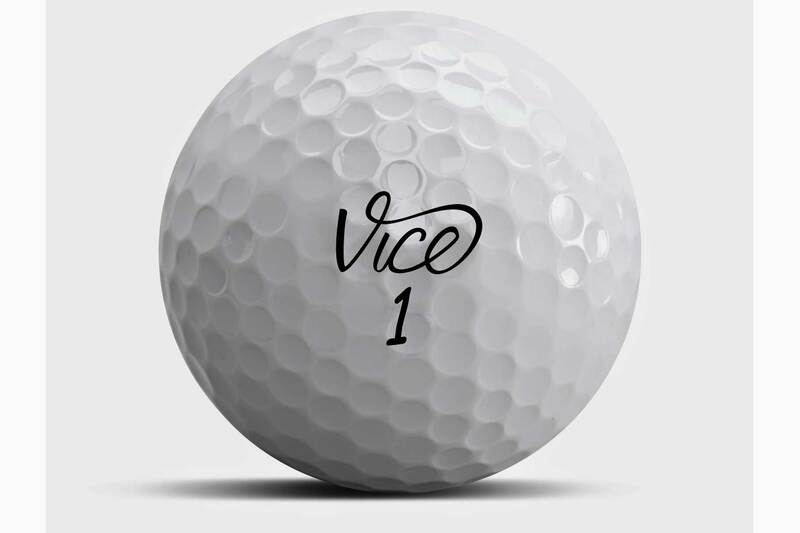 It’s a serious three-piece premium golf ball with a cast urethane outer cover and features what Vice call their S2TG technology, (stick to the green) with great spin rates and highly decelerating Urethane cover. Secondly, there’s the price. Check out their website for details. Finally, and most importantly they’ve got a lion on the box. Tell me another golf ball that has a lion on the box? You can’t? Thought not. Performance, value, and lions. It’s the new great triumvirate. They also come in lime and red colours now. As played by Errrm,… no one famous as far as we know. 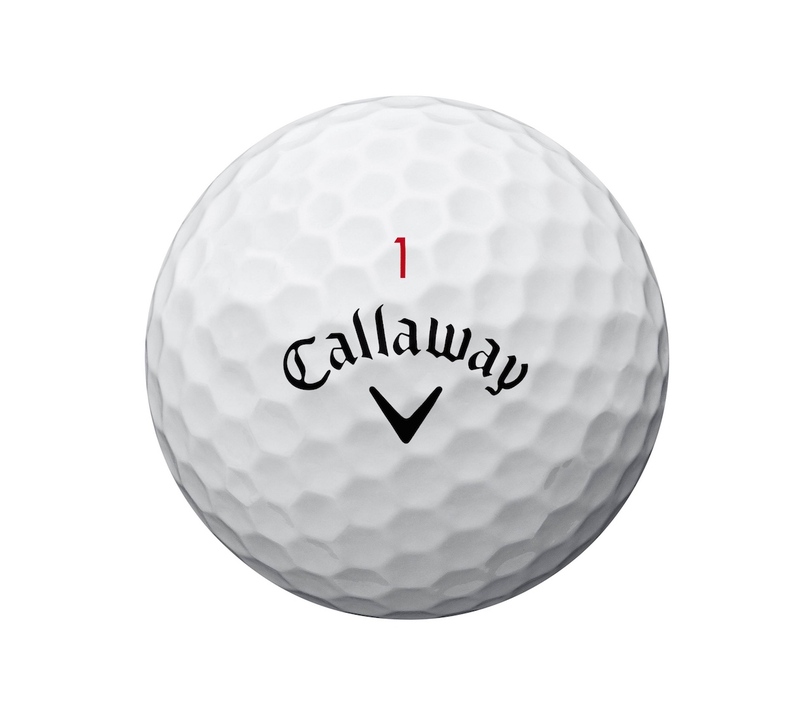 The most commonly used ball amongst professionals and terrific balls for everything an amateur golfer needs. 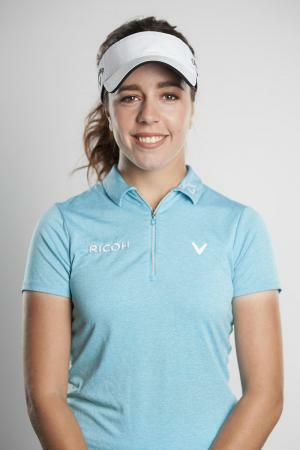 They provide the most consistent ball flights and are low spinning for distance off the tee, but what really sets them apart is their amazing Drop-and-Stop technology making them the most manoeuvrable and responsive golf ball around the green. 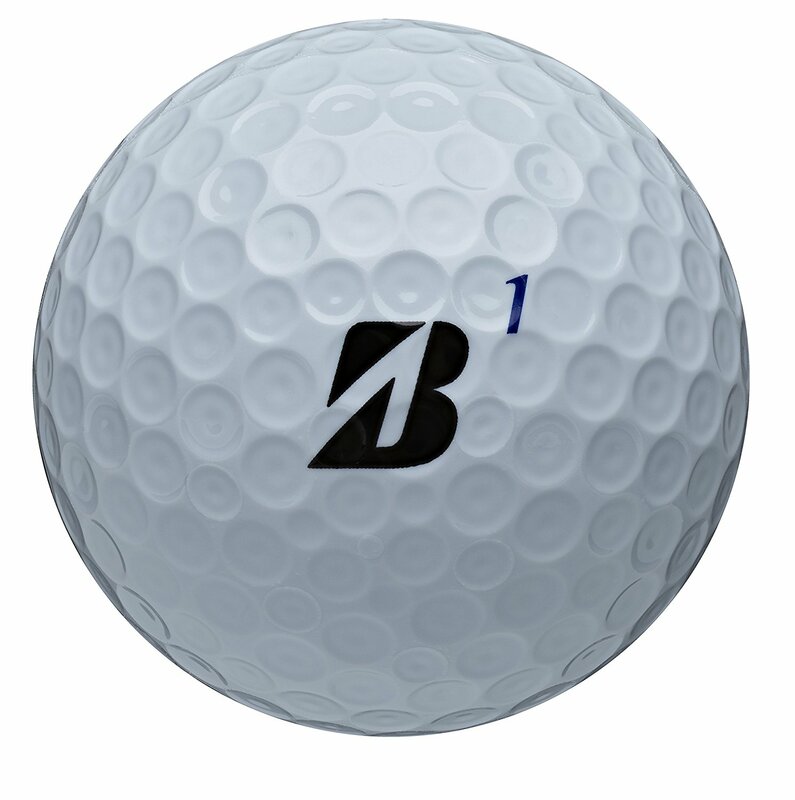 This comes courtesy of the Soft Urethane Cover, which also ensures that the durability of this ball is excellent. The dimple design is now laser-etched onto the ball which allows a more even coverage and accuracy of the dimples to give the ball better all-round consistency in flight and distance control. The Pro V1X flies higher and has a firmer feel and can gain a few extra yards carry throughout the bag due to the higher trajectory. Both balls have stepped up from their predecessors as well as leapt further away from their competitors. GolfPunk Magazine is back! 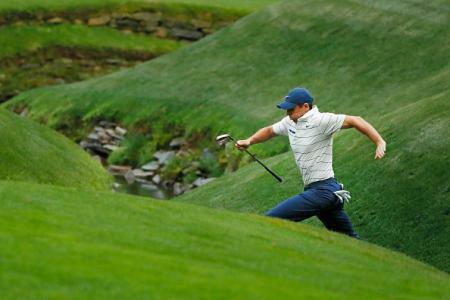 Read FREE here + Win a luxury golf break to Mountain Paradise!! Cloud Mining in 3 Clicks.